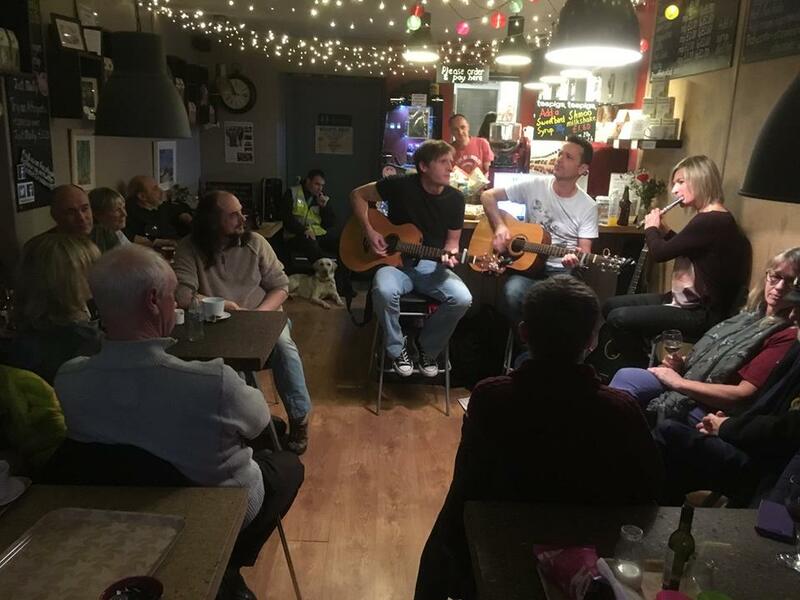 A special open mic edition of Nest’s popular acoustic night is taking place as part of this year’s Crosspool Festival. It’s your chance to play a couple of songs, unplugged and with no microphone, to a friendly Crosspool Festival crowd – or just turn up and watch! To finish the evening there will be a special set of folk and originals from acoustic night favourites The Finch Charmers. This entry was posted in arts, crosspool, crosspool festival 2017, drink, food and tagged acoustic nigth, cafe, nest, open mic. Bookmark the permalink.